Develops, manufactures, and markets fully automated and semi-automated urine analyzers, blood glucose meters, rapid test readers and their consumables under own brand name, as well as OEM and ODM products for market-leading multinational companies. 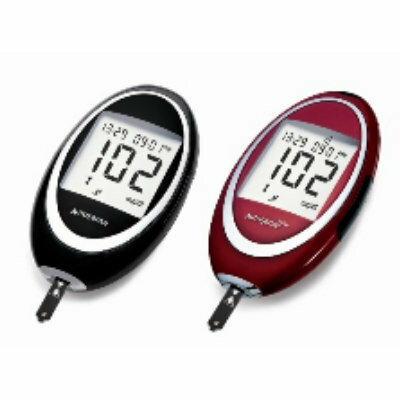 The AutoSense blood glucose meter is designed for easy, accurate, and quick testing of blood glucose level and does not require manual coding, which makes testing easier and faster and eliminates errors associated with miscoded meters. It also offers hygienic operation and the broadest, most user-friendly features available in a blood glucose meter, requires only a small blood sample (0.